This is quite possibly one of our new favourite Gin drinks, it’s called a Darby and is incredibly light and tasty. 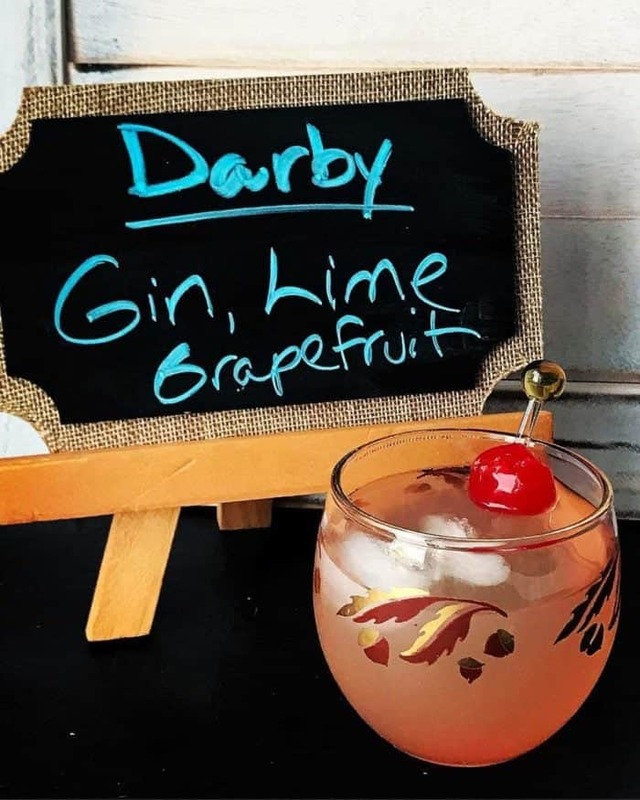 The Darby is a classic cocktail made up of 2 oz Gin, 1 oz lime cordial and 1 oz grapefruit juice. Being a big fan of Gin, Karlynn enjoyed this quite a bit. 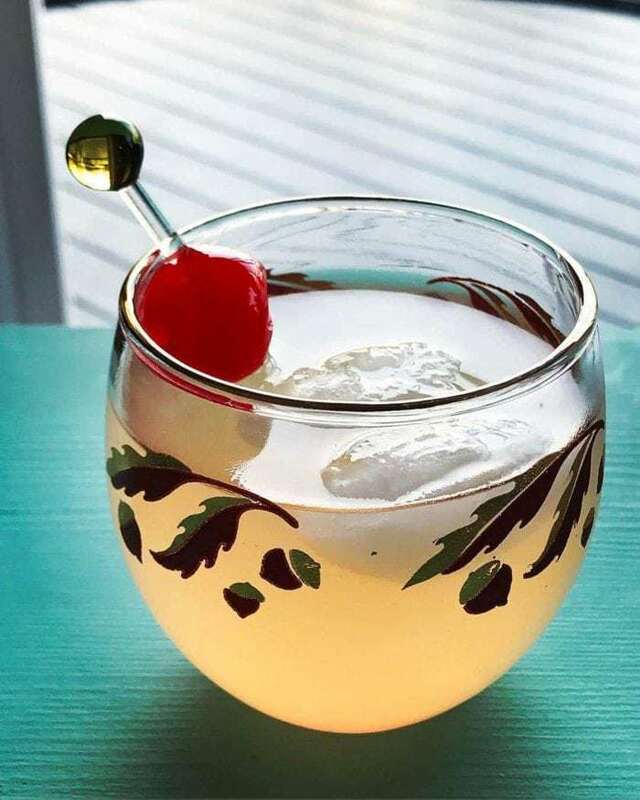 She also loves grapefruit juice, which isn’t one of my favourites but I have to admit, it makes for a great addition to this cocktail. It also gave us an opportunity to use these awesome roly poly’s that are part of our vintage barware collection. 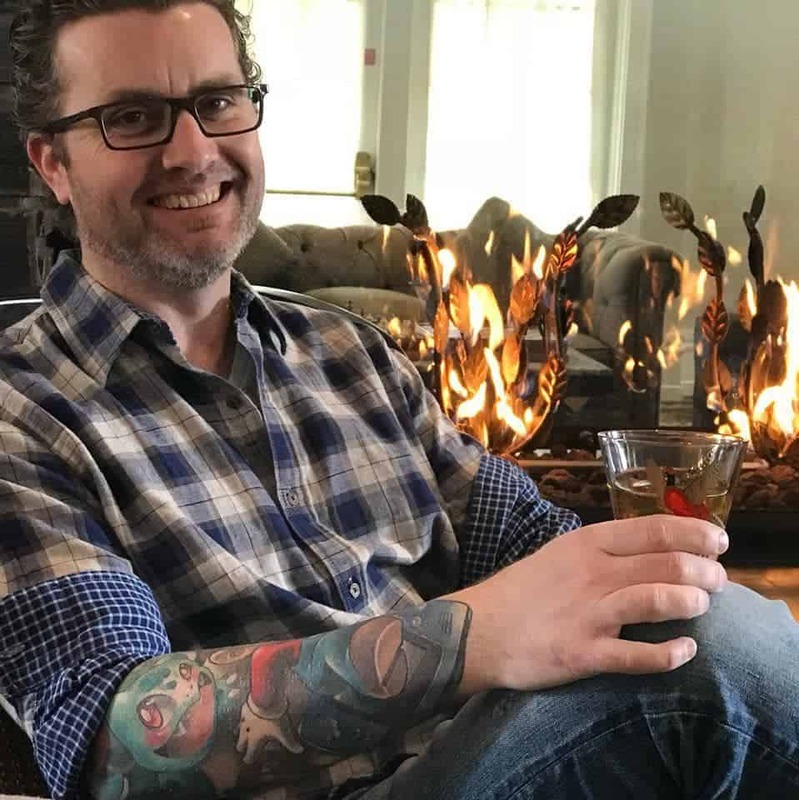 I love these glasses, they are not only the perfect size but also incredibly great to photograph (and they make my cocktails look good!). The Darby is a classic cocktail made up of Gin, lime cordial,grapefruit juice.